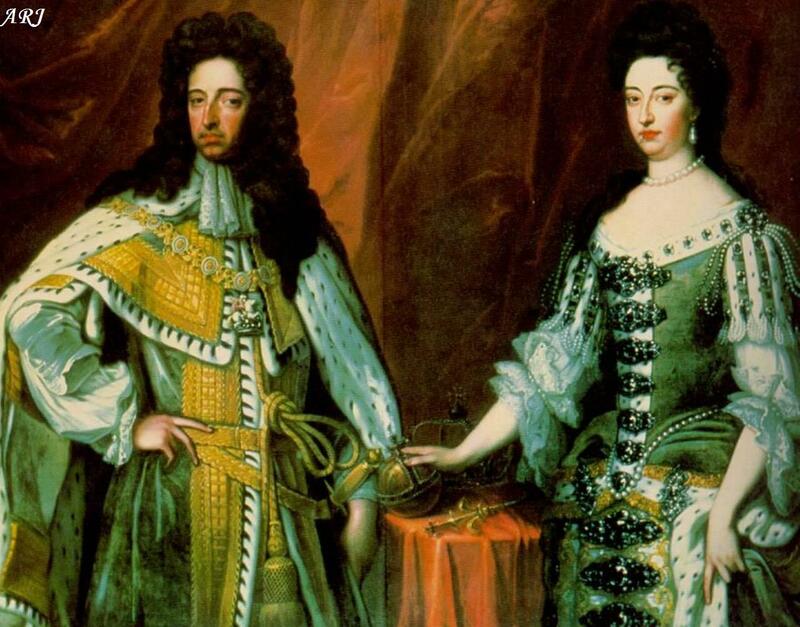 With the announcement Her Majesty Queen Beatrix will formally abdicate, let’s have a look at the changed the Dutch Monarchy will undergo as an immediate result of the abdication. Her Majesty the Queen will sign the Instrument of Abdication at the Royal Palace, Amsterdam on April 30, 2013 – the 33rd anniversary of her reign. Abdication itself is nothing new or unusual for the Dutch Royal Family; in fact, Her Majesty will be the third successive Dutch Monarch to voluntarily abdicate the Throne, following her grandmother, Queen Wilhelmina, and her mother, Queen Juliana. The most obvious change is of course the fact the Netherlands will have a new Monarch – the first King in 122 years (Queen Beatrix had succeeded her mother, Queen Juliana, who herself had succeeded her own mother, Queen Wilhelmina). 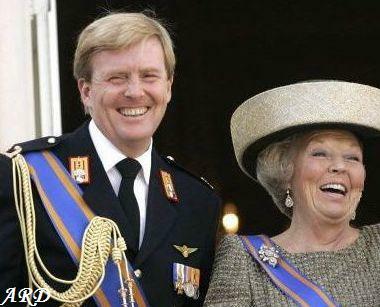 The current Prince of Orange will reign as King Willem-Alexander, and not King Willem IV as had been expected. His wife, Princess Maxima, will be his Queen– the first Dutch Queen Consort since Emma of Waldeck and Pyrmont. 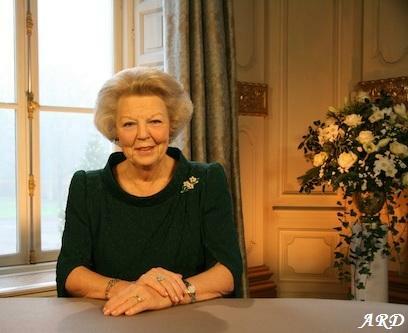 At 17:00 (Dutch time) it was made known Her Majesty Queen Beatrix will make an announcement two hours later in a special broadcast on television and radio. No information was given about the content of the announcement but immediately rumours circulated Her Majesty will formally announce her abdication in a message that had been recorded earlier in the day. Rumours proved to be correct and on 28 January 2013, at 19:00, the Queen announced her intention to abdicate on 30 April (Queen’s Day) – the day that will also mark the 33rd anniversary of her accession to the Throne. The broadcast was followed by a statement from Prime Minister Mark Rutte who paid tribute to the Queen, saying “Since her accession to the throne in 1980, she dedicated her heart and soul for Dutch society”. The Prime Minister expressed his respect and admiration for the Queen, and called her “an icon of the Netherlands”.